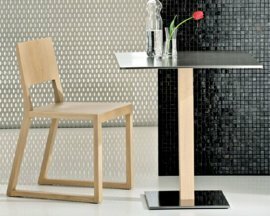 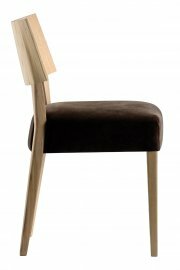 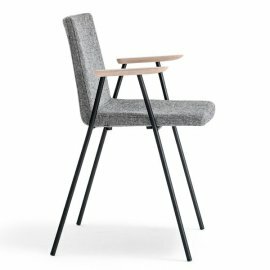 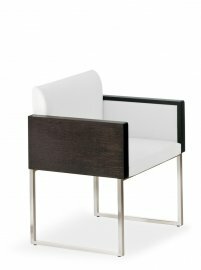 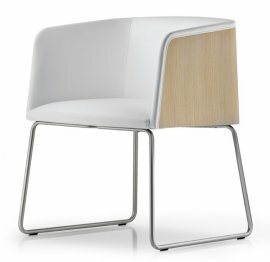 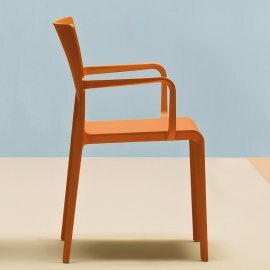 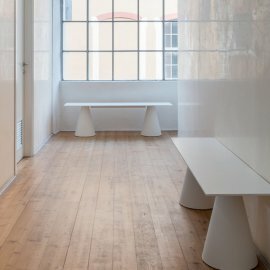 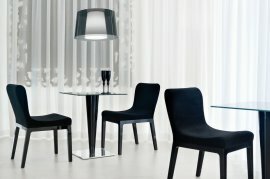 Pedrali, a multi-awarded furniture designer, crafts contemporary designs for offices, homes and public spaces. 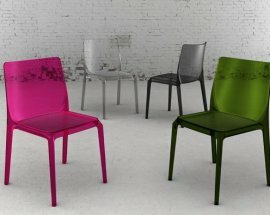 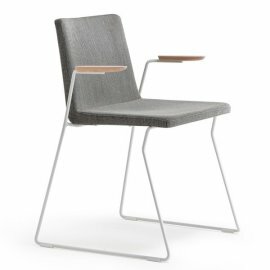 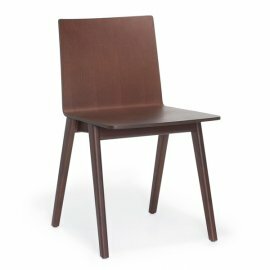 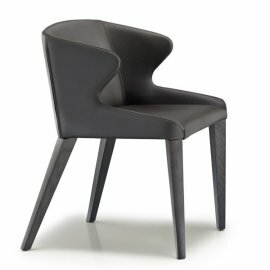 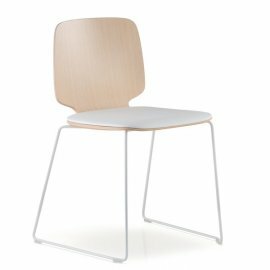 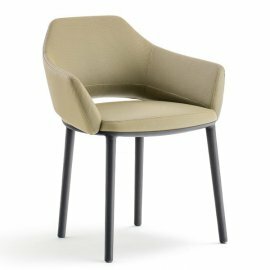 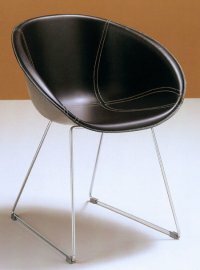 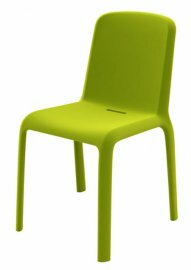 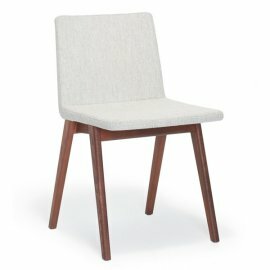 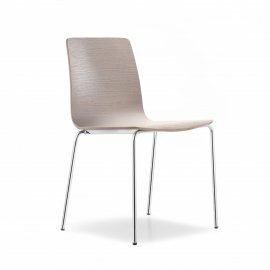 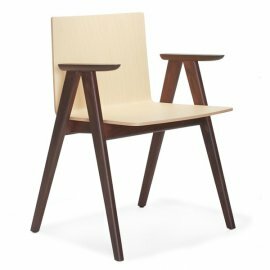 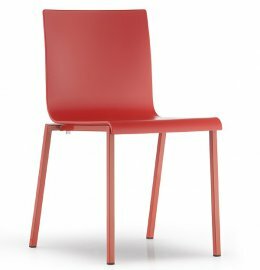 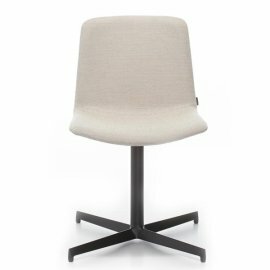 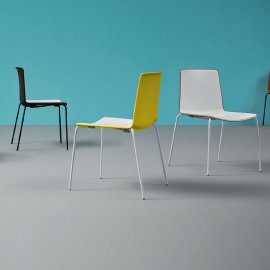 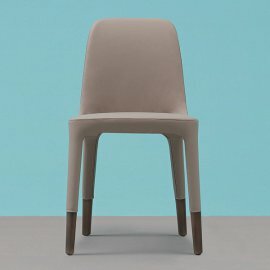 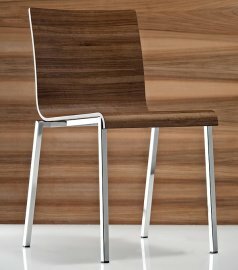 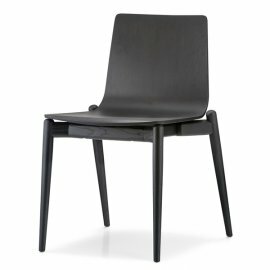 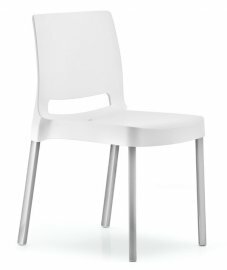 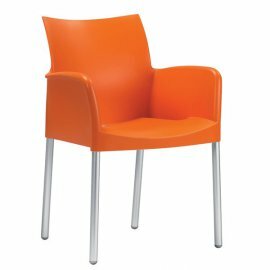 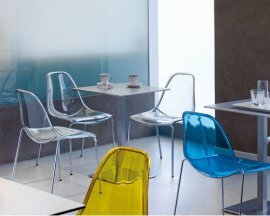 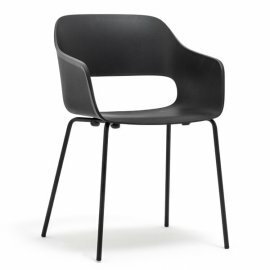 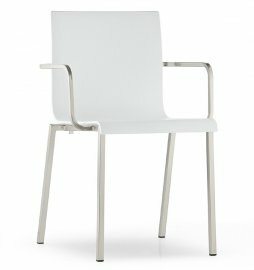 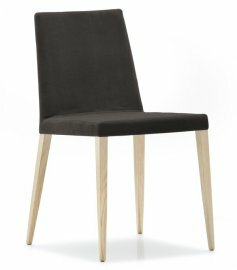 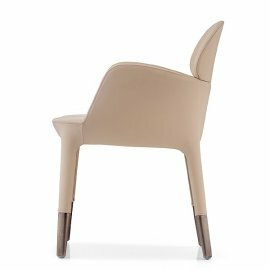 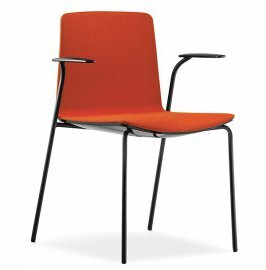 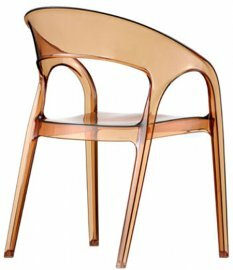 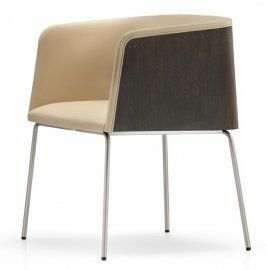 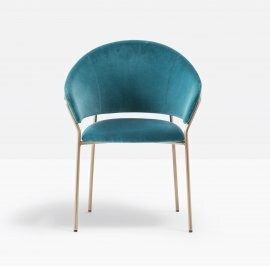 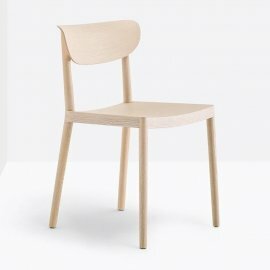 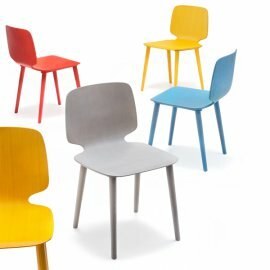 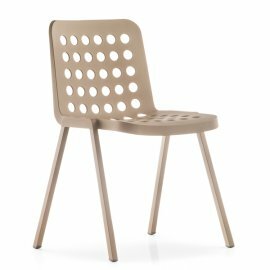 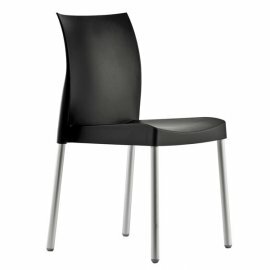 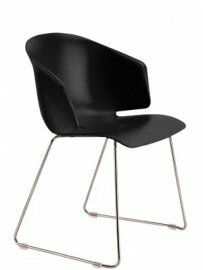 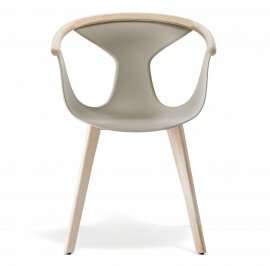 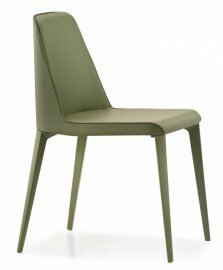 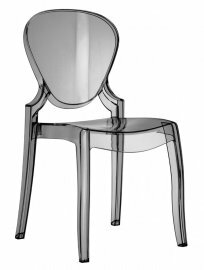 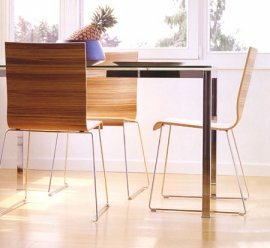 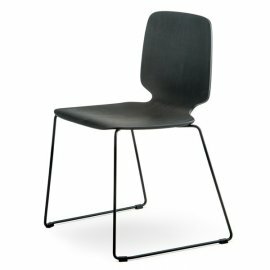 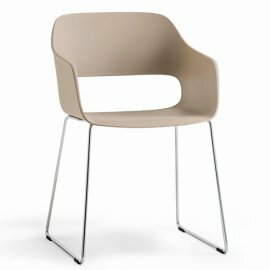 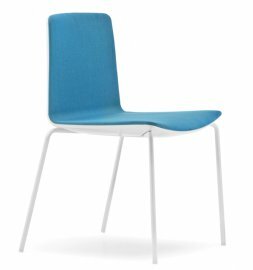 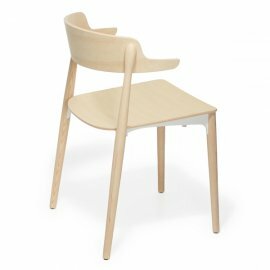 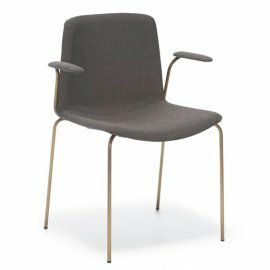 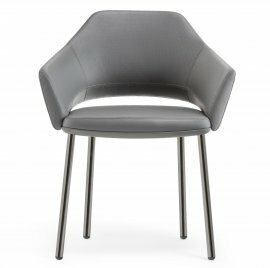 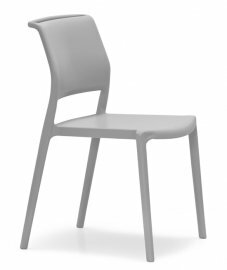 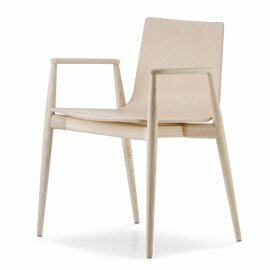 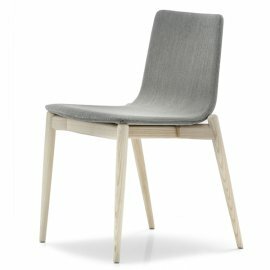 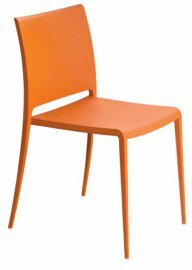 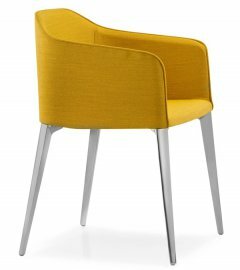 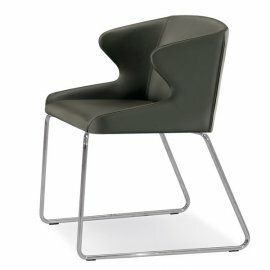 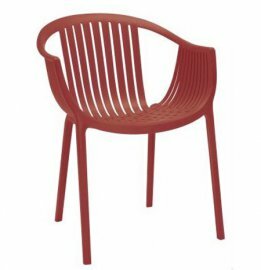 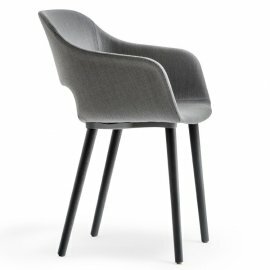 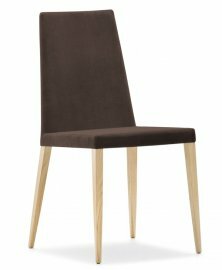 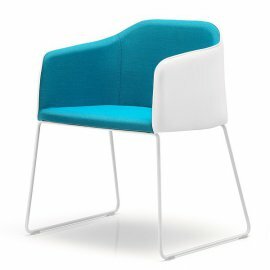 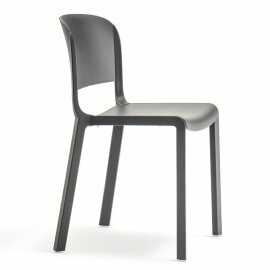 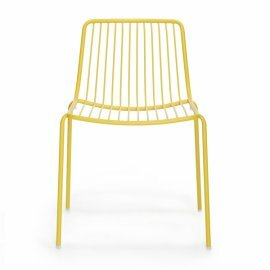 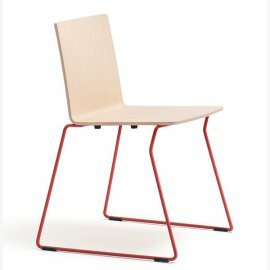 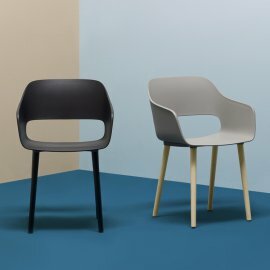 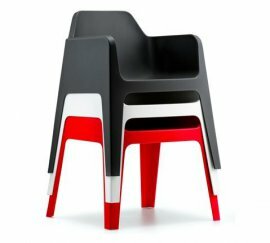 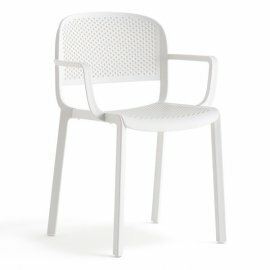 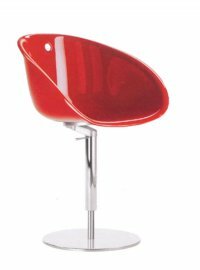 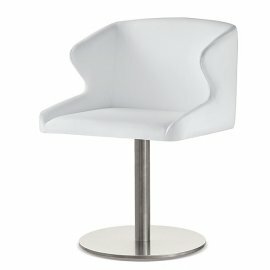 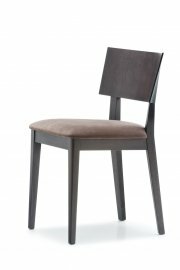 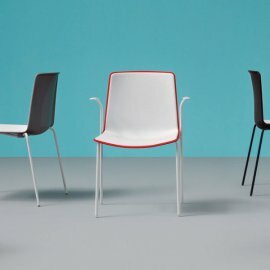 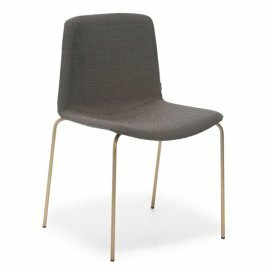 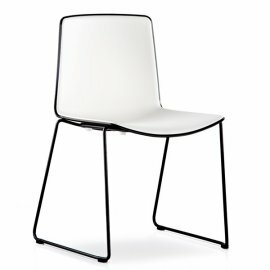 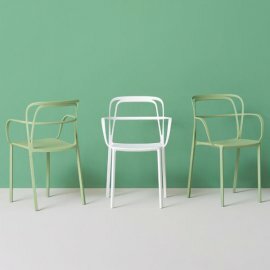 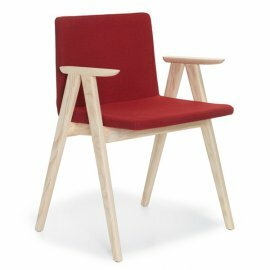 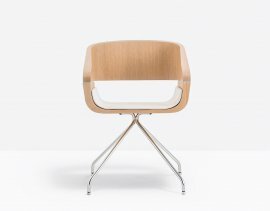 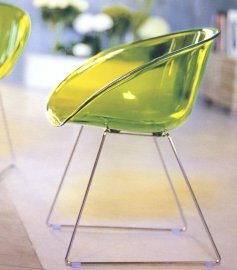 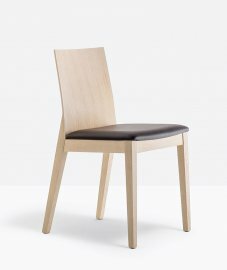 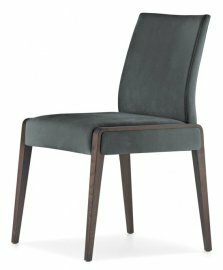 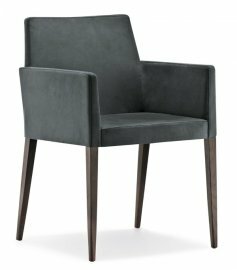 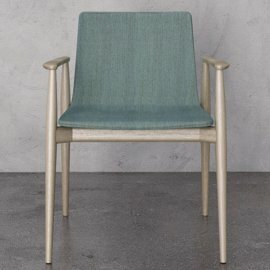 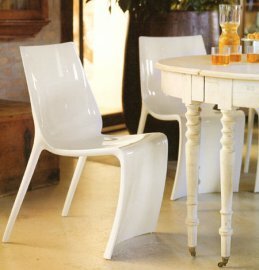 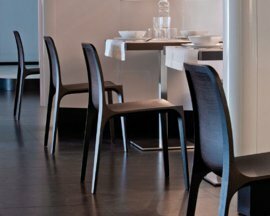 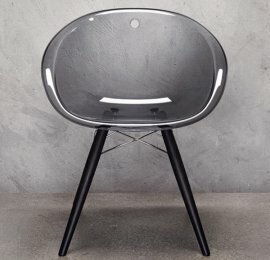 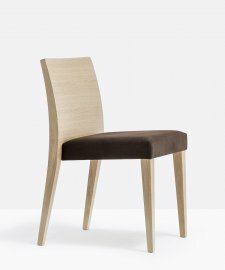 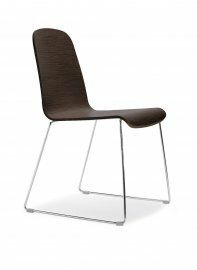 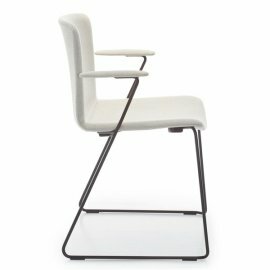 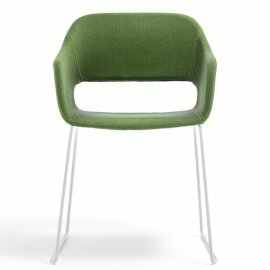 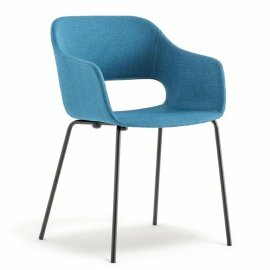 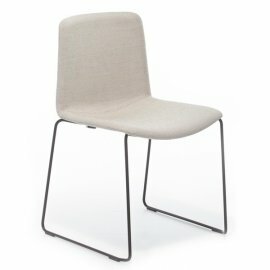 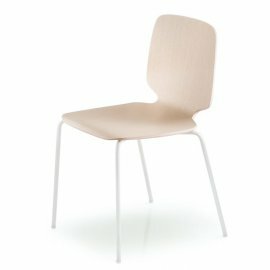 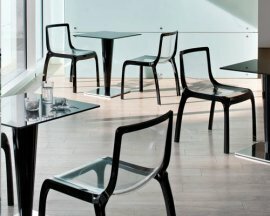 Pedrali chairs come in a wide-range of designs, sizes and colors. 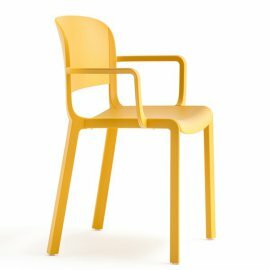 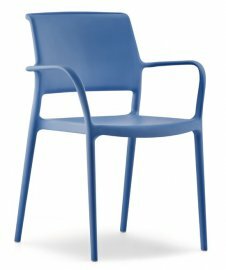 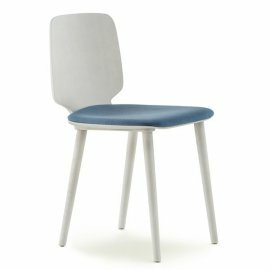 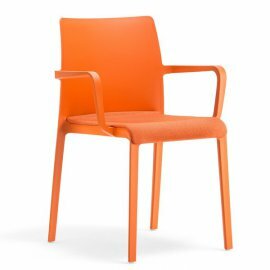 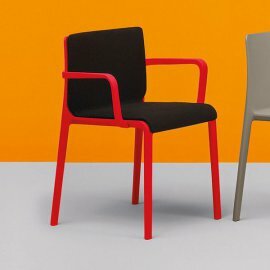 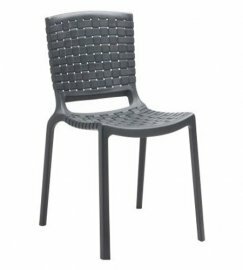 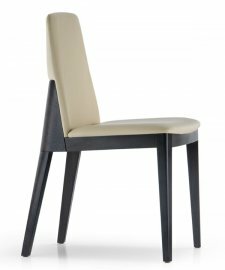 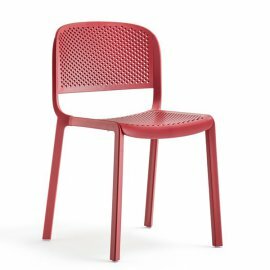 They also come in different materials that are both comfortable and functional—the materials range from injection-moulded polypropylene to injected foam upholstered in fabric or leather, polycarbonate or technopolymer material to completely made of steel. 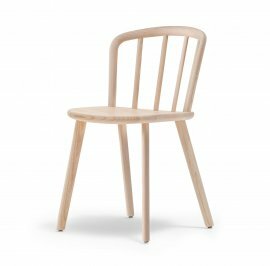 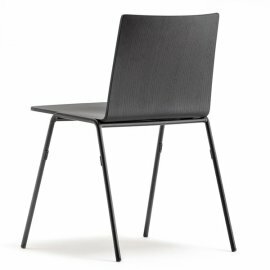 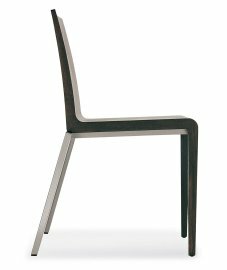 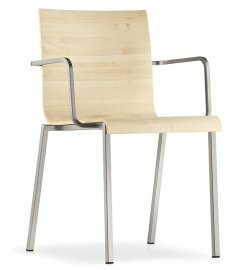 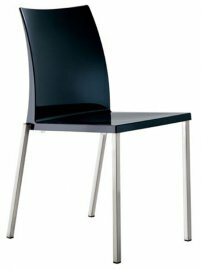 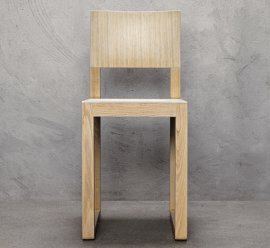 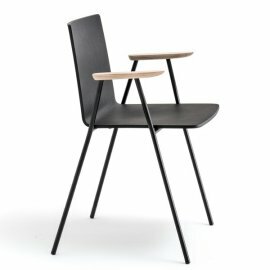 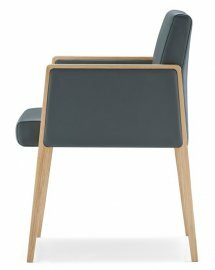 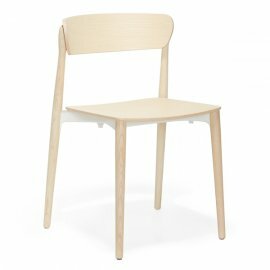 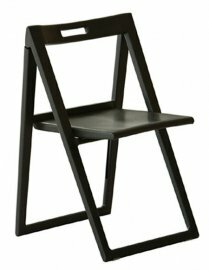 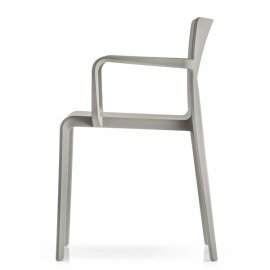 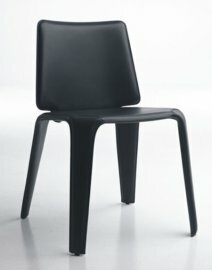 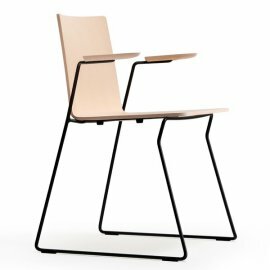 The legs also come in a variety of materials: solid ash, die-cast aluminium, wood and steel rod. 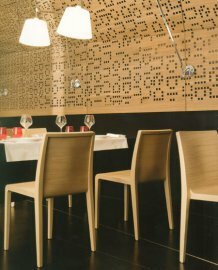 There are also multitudinal designs that would fit in anything: dining room, office space or commercial establishments like a restaurant.